The Narcissist Stick Foundation is a creamy that finishes with a natural glow. Made with the best organic ingredients. This foundation will leave you feeling like you aren’t even wearing anything. 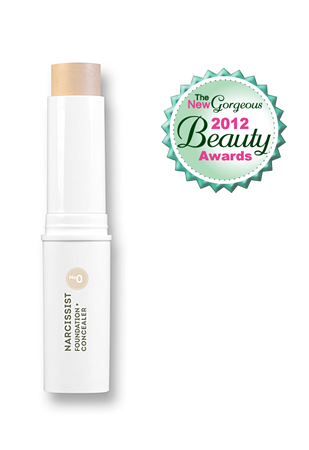 Application: Warm in your fingertips and blend over the entire face, starting with the center and work outward. Check them out at http://www.w3llpeople.com/.